Matthew Moore, CEO at rt health fund. 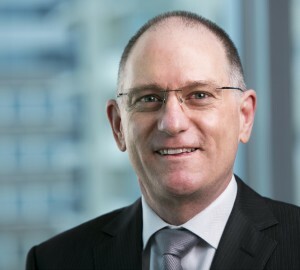 Australia’s new mutual health fund alliance has today announced itself to the nation with the news that we offer a genuine alternative when it comes to health insurance. ‘We’ve been one of this country’s best kept secrets for too long,’ says rt health fund CEO Matthew Moore, ‘but now mutual health funds are able to bring their message to a wider audience than ever before’. More than 2.5 million Australians are already covered by one of the 15 participating funds in the new Members Own Health Funds alliance representing Australia’s mutual health funds, and there are millions more who will be delighted to know that there are funds like ours that exist to serve them, not to profit from them, when it comes to their health cover. With their big budgets it’s easy for some funds to monopolise the message, we’re excited that together Members Own Health Funds will be able to spread the word that Australians have a choice when it comes to investing in their most important asset – their health. 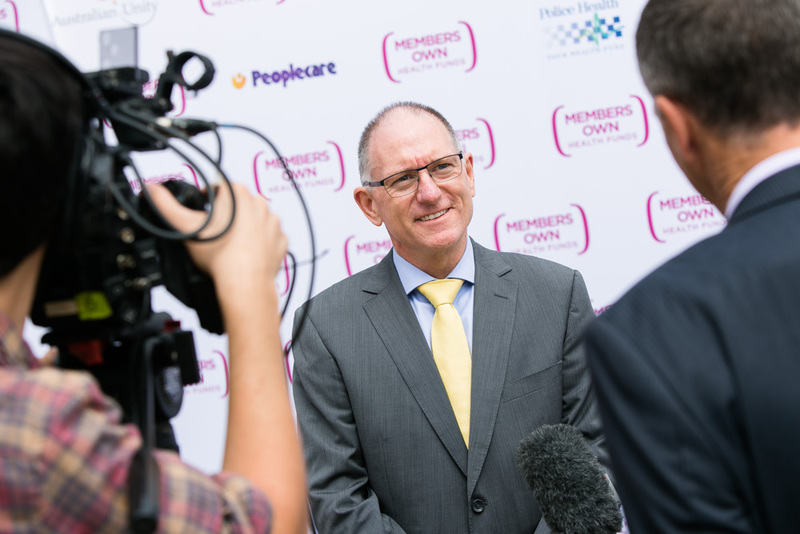 rt health fund CEO, Matthew Moore, talking to media at the Members Own Health Funds launch. Are run to benefit members, not shareholders. On average, give more back to members. On average, offer a better, more personalised service to members. And we’re even more excited to tell you that we’re top of the pile when it comes to member service and satisfaction! That’s right! The most extensive research into Australia’s health fund industry[i] found that members of rt health fund are the happiest with their fund – nationwide! The highest levels of satisfaction, trust and loyalty. That they are more likely to recommend friends, family and workmates to join rt health fund compared with members of other funds. Our member service as being the best in the entire health fund industry. That they are the least likely of any health fund members to be considering switching funds. That they are more likely to accept the advice of their fund compared with members of other funds. Strongly associating the fund with value for money, better claim rebates and making private health insurance easy to understand. Enjoying all the benefits of excellent value private health insurance, while knowing that they are part of a community that shares ownership of the health fund they belong to. 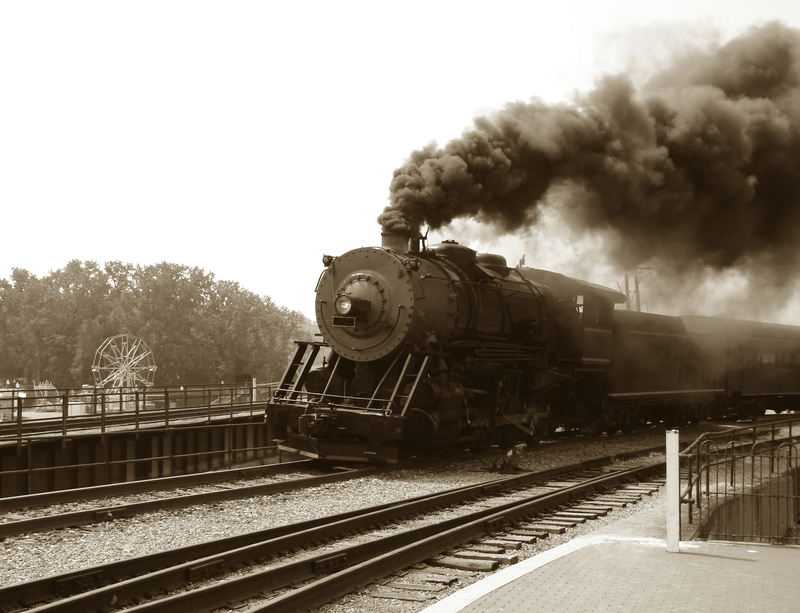 Formed by rail transport workers over 125 years ago, rt health fund is today just as committed to providing value health cover and exceptional service to members of the transport and energy industries. ‘This year, many of our large-fund counterparts may be asking themselves, who is rt health fund? 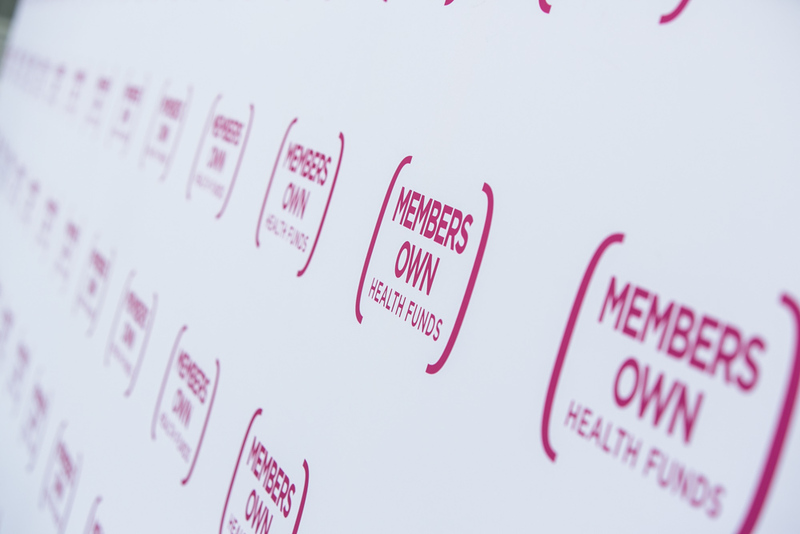 We’re proud to introduce ourselves as Australia’s first registered health fund – and we’re honoured to be a part of the ‘Members Own Health Funds’ alliance and to share the news that our member services are the best in the business! Call us to see why!’ ends Matthew Moore.